Thinking of a Scottish stag weekend? Glasgow is a perfect choice. Populated with traditional pubs, trendy bars, hilarious comedy venues and nightclubs, your evenings will be filled with great drinks and great experiences. 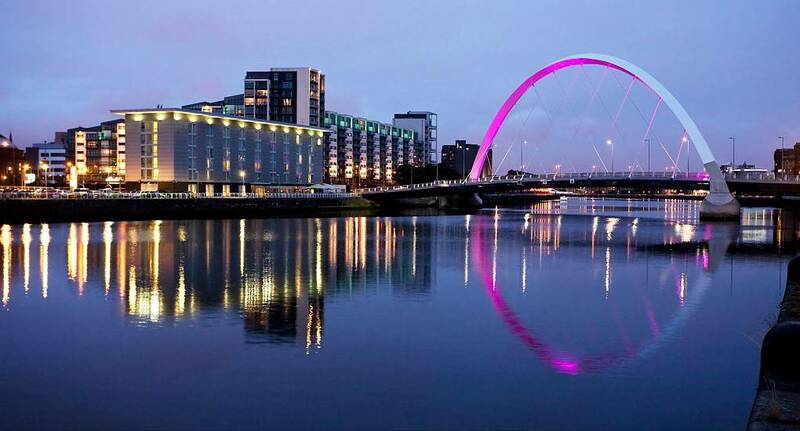 During the days, we are able to offer a huge range of activities in Glasgow, so whether you fancy playing some five-a-side football, white water rafting your way down a river, or pelting one another with paintballs, Glasgow offers it all.